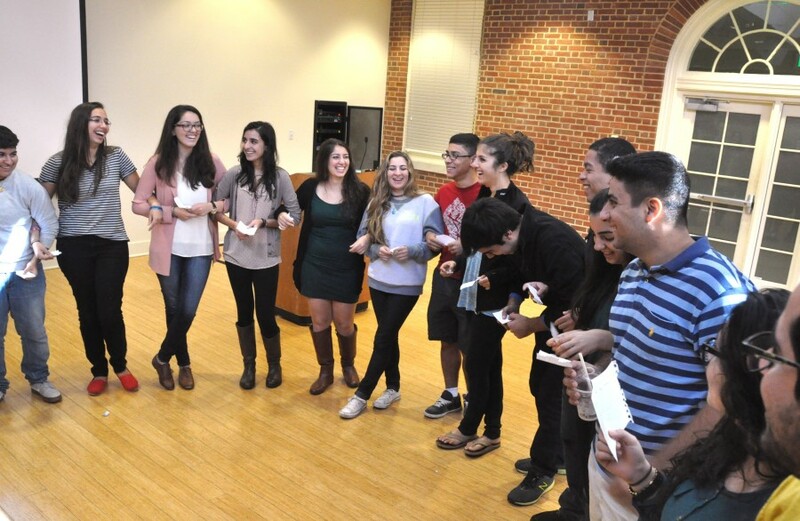 Student Summit is the only gathering of its kind - a weekend leadership program dedicated to training and equipping Iranian-American university student leaders. Campus Action Network (I-CAN) is the largest network of Iranian student organizations in the world. I-CAN connects with students at more than 50 colleges and universities across North America. Camp Ayandeh and Camp Javan accept qualified students as counselors and staff. The counselor position is competitive and ideal for students interested in youth, identity, and community development. IAAB organizes its various programs and initiatives always with the aim of including student voices and representation. As part of the Summit, student leaders connect their organizations to IAAB's Campus Action Network (I-CAN), a national alliance of Iranian student organizations. 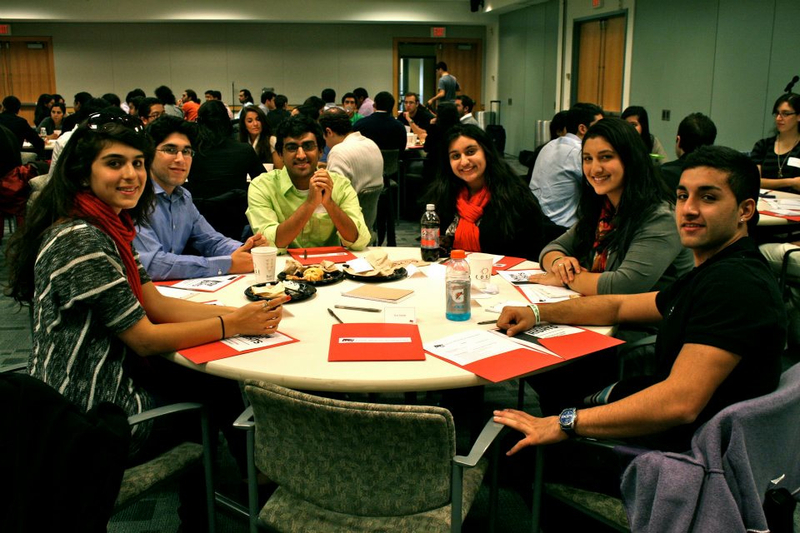 Initiated by student leaders from across the country in 2003, IAAB has worked extensively to engage and empower young Iranian-American leaders since its inception. Over the years, IAAB has worked closely with thousands of student leaders and groups in order to build a stronger network of students who actively work towards advancing the Iranian diaspora community in a critical manner. Our students are change-makers and inspiring leaders who are active members in their local communities. Young people leave IAAB's programs with the tools to advocate for themselves and their communities. Our alumni have gone on to work on the Hill or in the White House, receive prestigious fellowships, become groundbreaking scholars in their fields, run for political office, and pursue business ventures related to education, technology, and social change. For additional information about Student Summit, please click here. IAAB’s mandate is that an organization working to empower students must not only lead, but be led by, committed student leaders. Therefore, IAAB collaborates with students in the deepest sense of the word. It is through this collaboration with student leaders that the IAAB Campus Action Network was born. IAAB alumni from the Student Summit and Camp Ayandeh initiated and developed the idea of a national student network under the umbrella of IAAB that fosters student groups and leaders. I-CAN is a product of IAAB’s spirit of an inclusive, diverse, and collaborative network of young Iranian-Americans. For additional information about I-CAN, please click here.